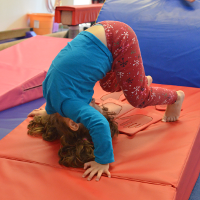 Designed to increase motor skills, introduce children to more complex exercises, and develop strength, flexibility and coordination, our preschool classes are led by an instructor with a typical class ratio is 7:1. 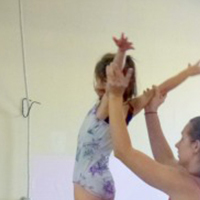 Classes are either 45 or 55 minutes in length and are fun and challenging; older preschoolers will also focus on following directions and building confidence. 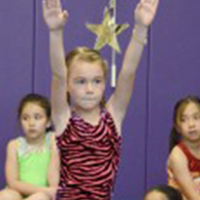 Playful warm-ups and basic gymnastics for motor skill development using preschool gymnastics equipment. 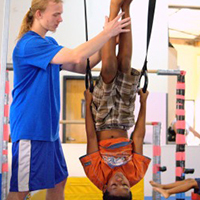 Our Recreational Program teaches fundamentals through advanced gymnastics skills. 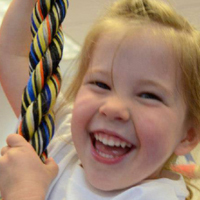 Apex provides safe, technically correct, challenging and fun learning environment. 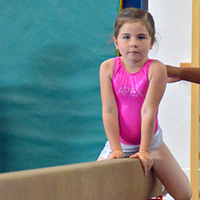 Our Recreational classes have a 7:1 ratio and focus on skill improvement, self-esteem, strength, flexibility and self-confidence. 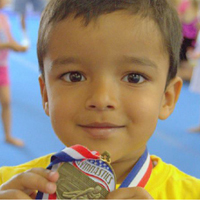 This program is for children who have the desire and drive to become competitors and participation is by invitation only. 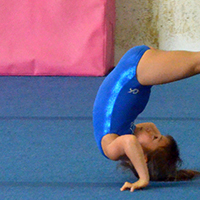 Gymnasts receive specialized coaching and practice skills necessary to perform routines with the goal of competing in meets. 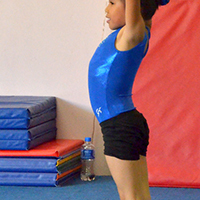 This is a progressive program based on the Junior Olympics USAG National Gymnastics skills.